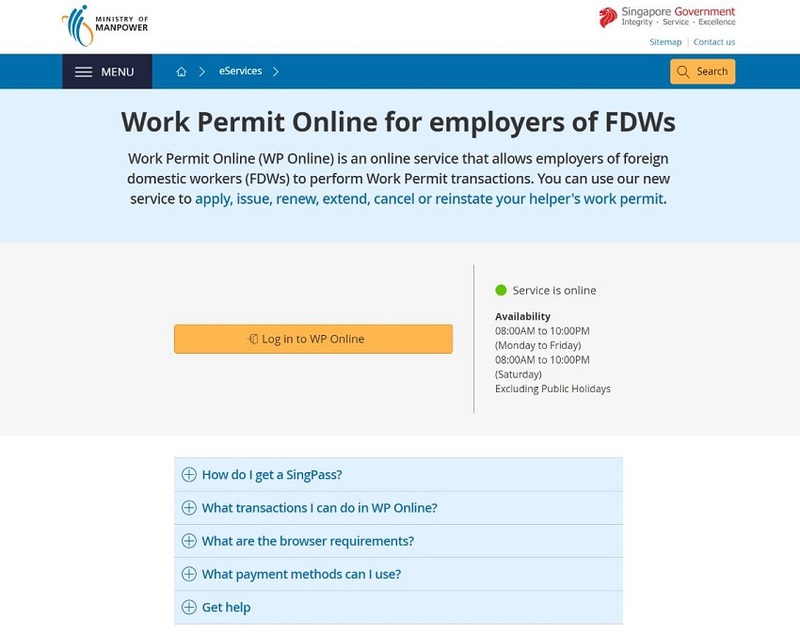 Singapore’s Ministry of Manpower won at GovInsider’s Innovation Awards. Hiring a new employee can be stressful, and complicated government permits only make it worse. It, of course, is equally nerve-wracking for jobseekers – especially when they come from overseas. Singapore’s Ministry of Manpower took on board feedback to address this issue. It used design-thinking to simplify its processes, and won a GovInsider Innovation Award in the process. MOM engaged users to find out what they expected from the service. “Through this exercise, we have amended rules that used to frustrate users and processes that impedes productivity”, it said. Complex employment and immigration rules cause “‘fear’ among customers that they might miss out some steps or inadvertently break the rules”, the team said. They hid this complexity from users by giving the website a minimalist look and step-by-step guidance. “This helped to assure the customers that they are doing it right”, it added. 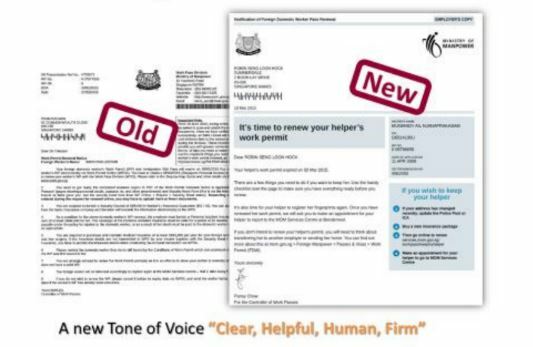 Paper communications were also rewritten to be “clear, helpful, human and firm”. “The written notification or letter is either the first or last point of contact with the customers and it has a strong influence on the overall experience of the customers”, the team explained. Since launching the system, MOM has received average ratings of more than 5 out of 6 from customers.